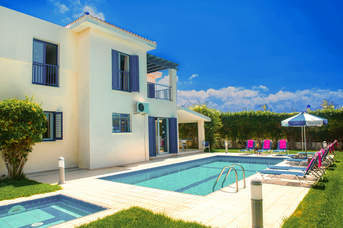 2020 Villa Holidays - 1419 villas found. 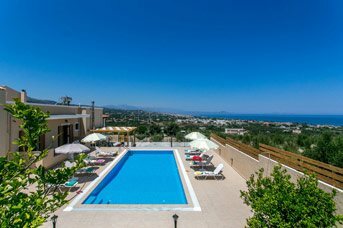 We have been a trusted Villa holiday provider for over 30 years, and this year we have our biggest range of villas and destinations for you to choose from. Book your 2020 holiday early to ensure you get the best possible choice of our 1600 villas available. Pick a villa in the heart of the action, or in a romantic secluded location, the choice is yours. 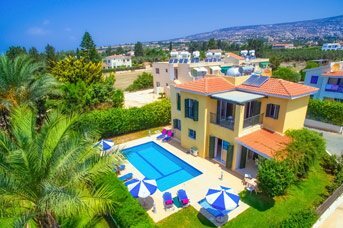 We offer villas in all sizes, from ones ideal for couples to ones that can fit the whole family under one roof. 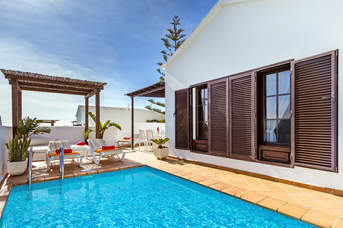 Spend your days swimming in your private pool or exploring the local area, the choice is yours.